BANGKOK: Thirty-four suspects, including foreign nationals, have been arrested in Bangkok and three other provinces for operating call centre scams and online gambling, the Royal Thai Police announced yesterday (July 23). The arrests were made during raids conducted in Bangkok, Nonthaburi, Chonburi and Phuket last Thursday (July 19) with assistance from the Chinese authorities. 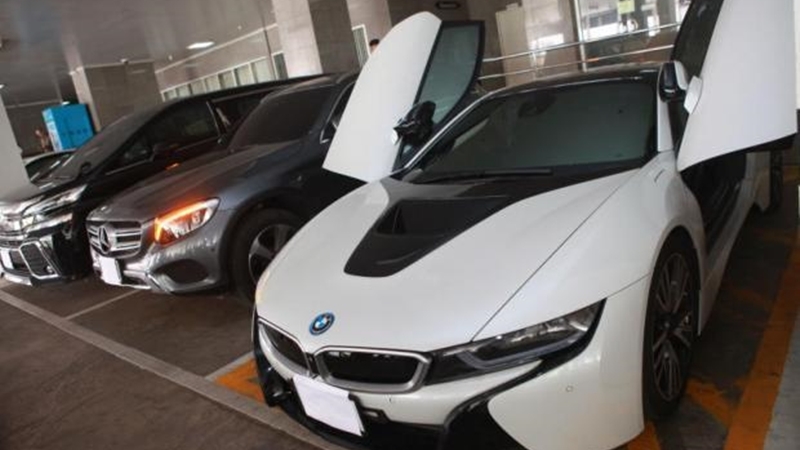 He said more than B50 million worth of evidence, including luxury cars, land title deeds and a large amount of cash was confiscated from the suspects. Police said the cash included B20mn and money in other currencies worth B10mn. Maj Gen Surachate said in the call centre case, the suspects were linked to a gang which operated out of Phuket. The commander said the gang posed as a financial institution offering to lend people money through WeChat, a Chinese multi-purpose messaging, social media and mobile payment app. The gang targets mostly Chinese people. People who fell for the scam transferred their money to the gang’s accounts in order to open a “line of credit”, which was the first step towards obtaining the bogus loan. The commander said a Chinese victim had committed suicide after losing his life savings worth more than B2mn to the gang. Maj Gen Surachate added that the gang had also used Thailand as a base to speculate on the stock market in China. The gang opened a company as a front three years ago.